The Anti-skid surface keeps everything in place. 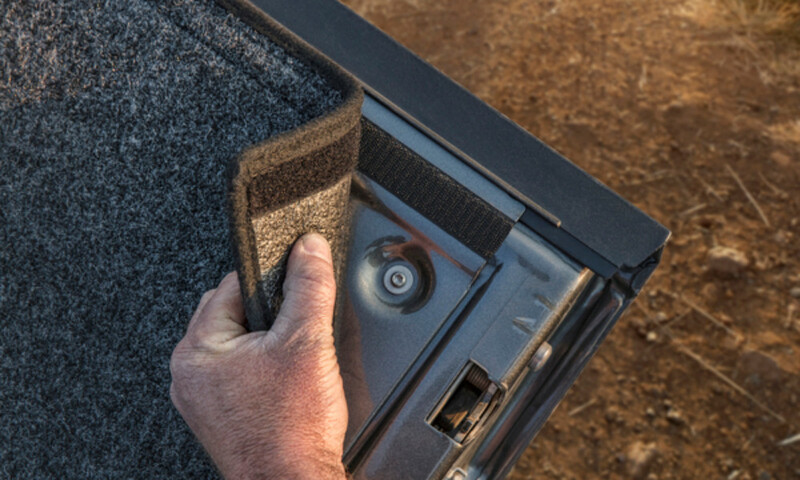 GapGuard keeps your smaller cargo from getting lodged between your bed and tailgate. Doesn't absorb water and will not mold or mildew. 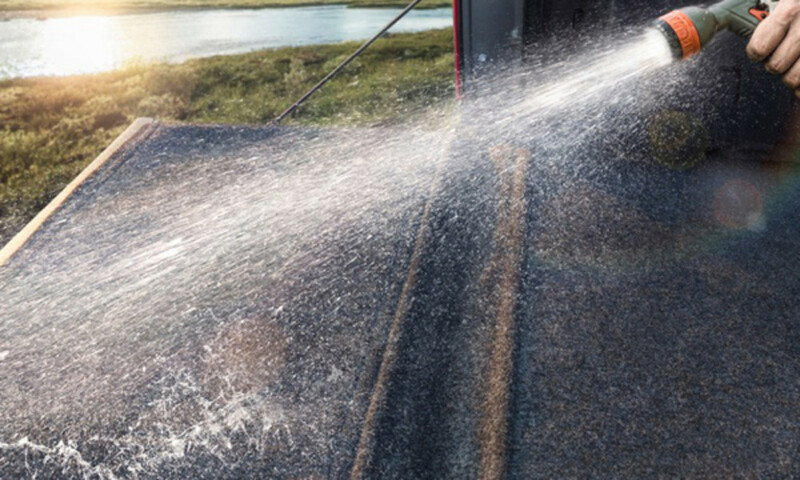 Clean it with a hose, power washer or vacuum good as new. 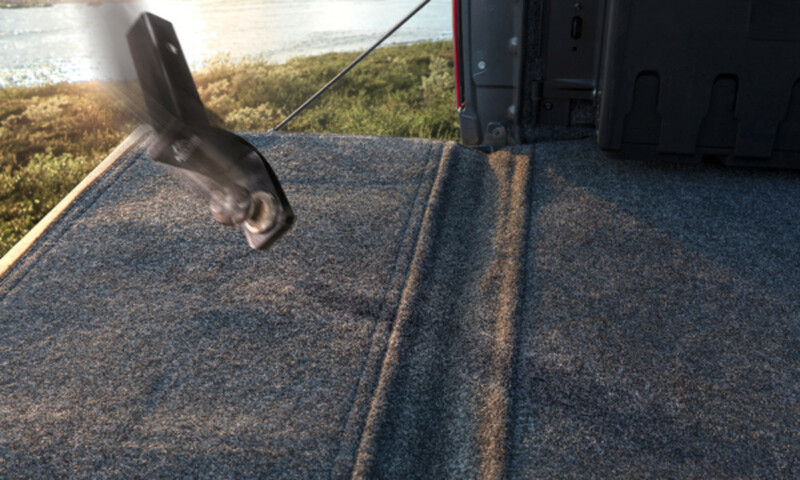 Our Truck Bed Mat turns your truck bed into a soft, flat surface making it a joy to work out of, a breeze to load cargo and clean up is a snap. 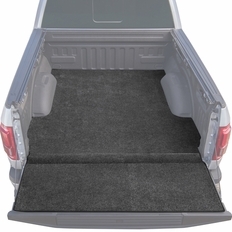 Husky Truck Bed Mats protect your cargo from scratches and minimizes it from shifting around in transit. The part number for this item is Husky Liners 11531 and it fits 2007-2018 Chevrolet Silverado GMC Sierra 6.5' Bed models.